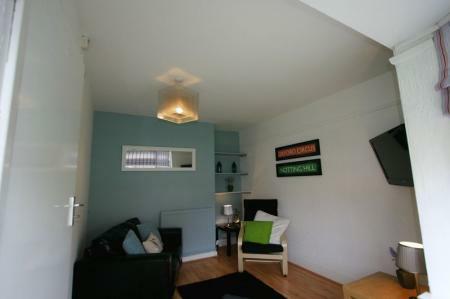 This is a great 3 bedroom property in Neville’s Cross. 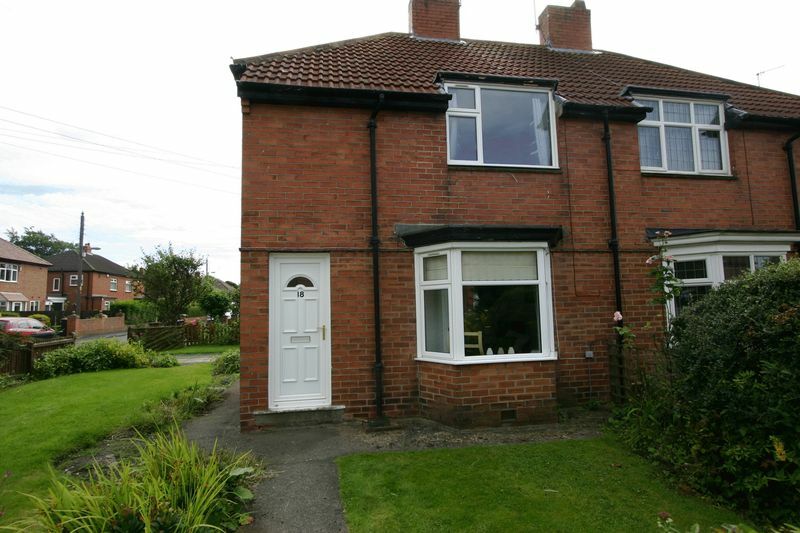 This is a great 3 bedroom property in Neville’s Cross. 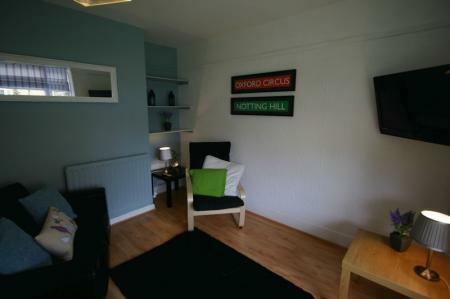 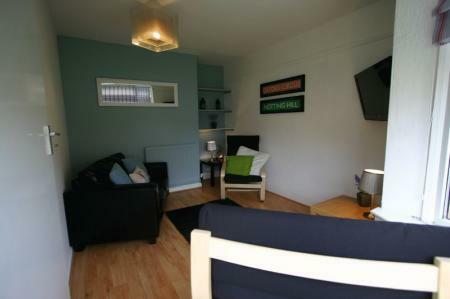 All of the rooms have double beds and are fully furnished. 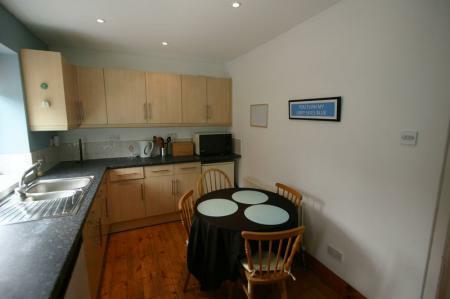 This house is only half a mile to the science site, which is actually closer than the Viaduct. 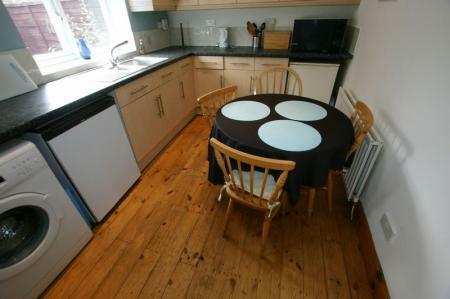 It is right next to the Duke of Wellington pub and is about 20 minutes from the Business School. 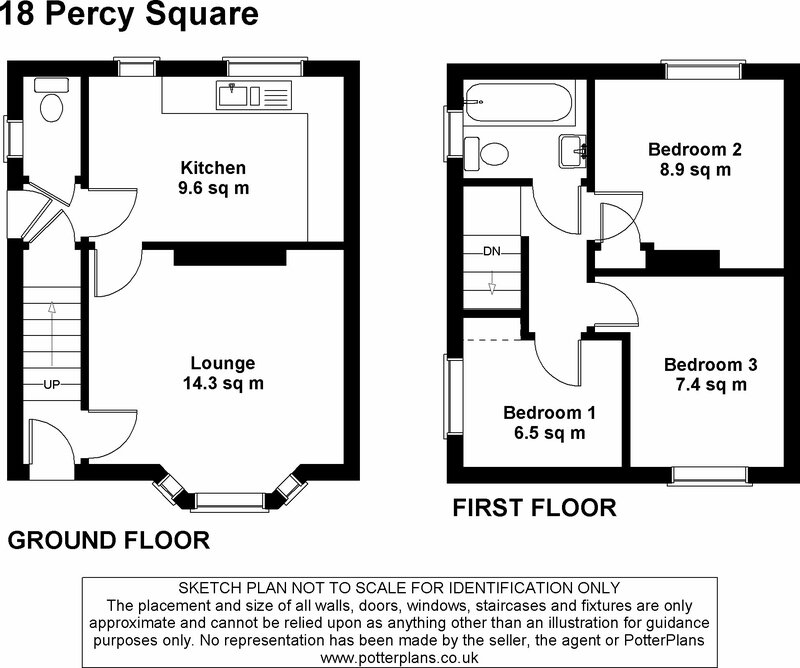 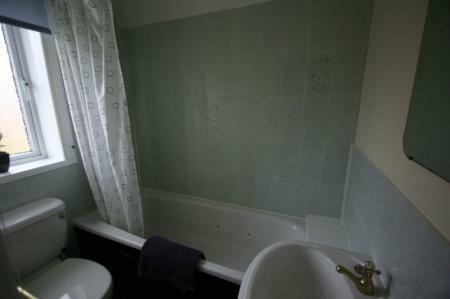 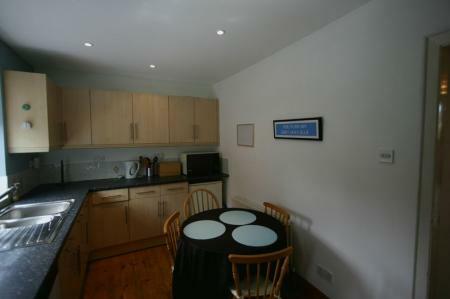 Looking for other 3 bedroom student houses in Durham?